Penn, Gosling and Brolin Closing In on "Gangster Squad"
So "Gangster Squad" is quickly shaping up to be among the most anticipated movies of 2013. Sean Penn, Ryan Gosling and Josh Brolin in talks for "Gangster Squad," which is being written by ex-cop Will Beall and directed by Ruben Fleischer of "Zombieland" fame, reported Deadline. The film focuses on the story of mobster Mickey Cohen, a notoriously violent and angry man to be played by Penn, with Gosling and Brolin playing the cops out to take him down. Harvey Keitel received his only Oscar nomination for playing Cohen in in 1991's "Bugsy," and Paul Gilfoyle played the Brooklyn-born gangster six years later in "L.A. Confidential." 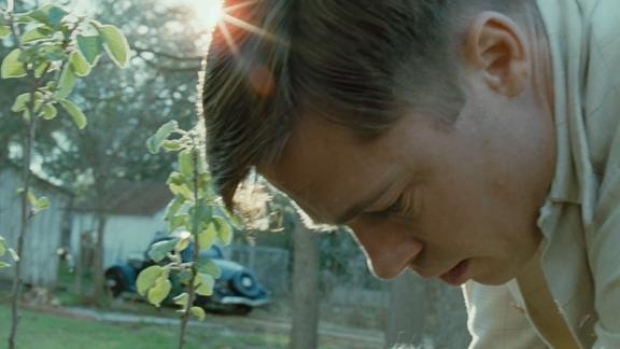 Penn and Gosling are both heading to Cannes, with "Tree of Life" and "Drive"," respectively, while Brolin's currently slogging his way through shooting "Men in Black III."